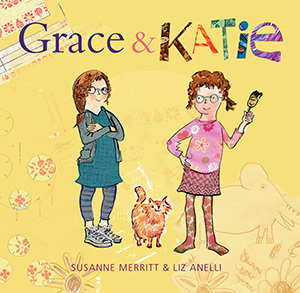 “Susanne Merritt’s Grace and Katie (illus by Liz Anelli, EK Books, November) is aimed at a slightly older group and sees twins learning to appreciate each other’s skills.” – Featured in Book Bites, Click here to view. “My Year Fours really enjoyed it, and I will use it every year when starting maps. 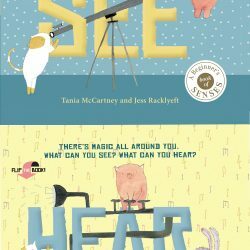 A great resource for any library and any class.” – Click here to read in full. “This book is an imaginative exploration of individuality, sisterhood, creativity and appreciating each other’s differences. Encompasses a beautiful lesson for any siblings” – Click here to view. 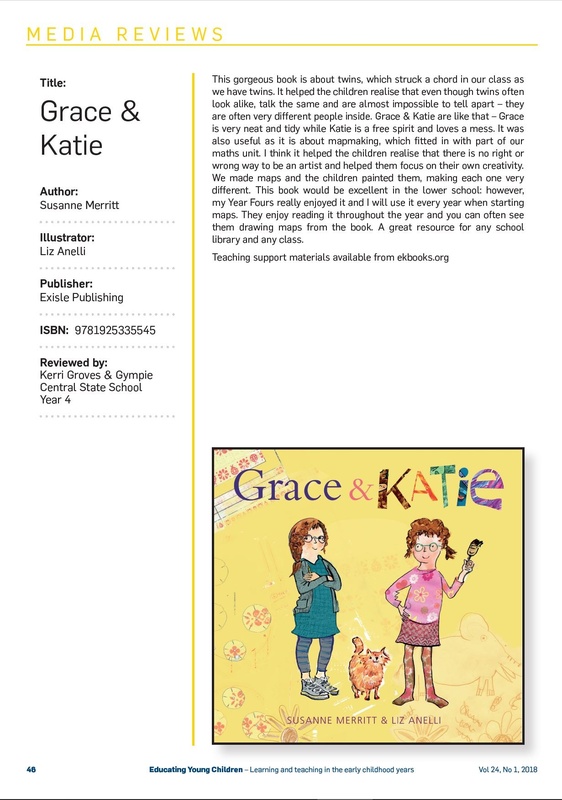 “This book embraces creative differences and shows the reader it’s okay to have your own style. Fun illustrations by Liz Anelli.” – Click here to view. 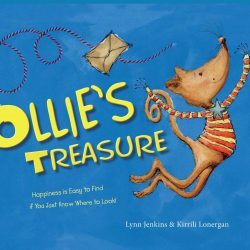 “One of the main aspects I love about this book is the illustrations by Liz Anelli. Every page is filled with expressive illustrations that really complement the story. There were so many different things for both of my children to look at, and this opened up a whole other level of conversation about the story’s main premise.” – Click here to read. “an excellent book to reiterate the importance of being unique and to appreciate who YOU are!” – Click here to read. 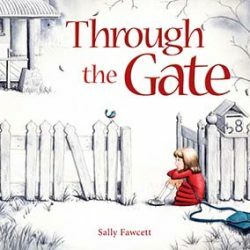 “with 7 weeks to go until Christmas this is one that people should have very close look at if they youngsters that enjoy picture books.” – Click here to listen. “This book is an imaginative exploration of individuality, sisterhood, creativity and appreciating each other’s differences. This story encompasses a beautiful lesson for any siblings.” – Click here to view. “This is a great book that encourages children to express their individual creativity.” – Click here to view. 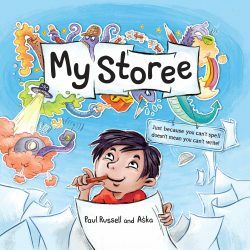 “A wonderful story that encourages children to express their creativity in their own unique way.” – Click here to view. “… encourages kids to express their creativity and realise that there is no right or wrong way to be an artist.” – Click here to view. 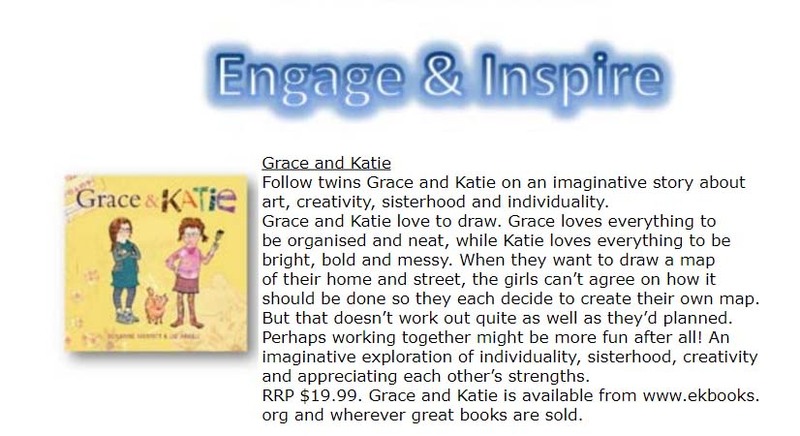 “Follow twins Grace and Katie on an imaginative story about art, creativity, sisterhood and individuality and appreciating each other’s strengths. Ages 4-8.” – Click here to view. 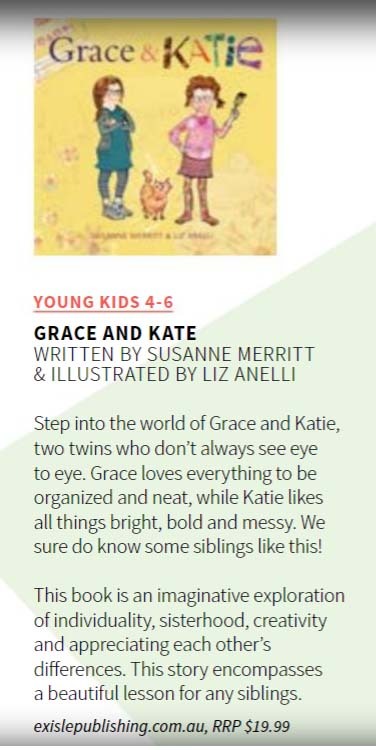 “Stories about twins are not common so this is a great addition to the collection so that not only can the children read about themselves in a book but also send a message to the world that they are individuals first but lucky enough to share the special bond that twins have and which both girls discover.” – Click here to view. “Susanne Merritt’s message of individuality and collaboration is subtle and sweet. It teaches to kids to express their creativity, while respecting the efforts of others, as there is no right way to be an artist.” – Click here to read in full.